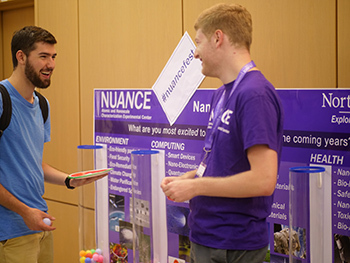 NUANCE was thrilled to have such a wonderful turnout for its annual open house, NUANCE Fest. 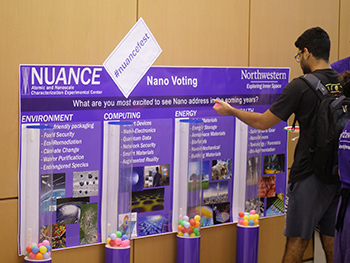 NUANCE Fest was held on October 9, in celebration of Nano Day. 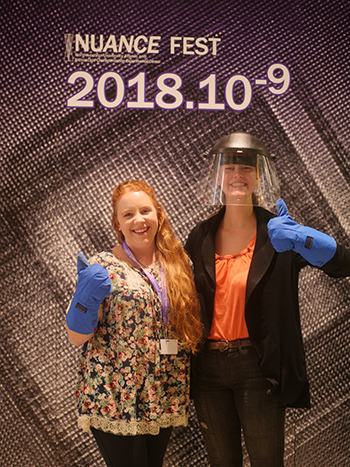 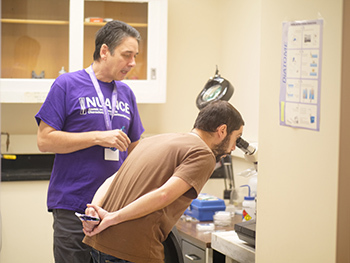 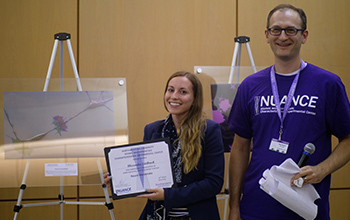 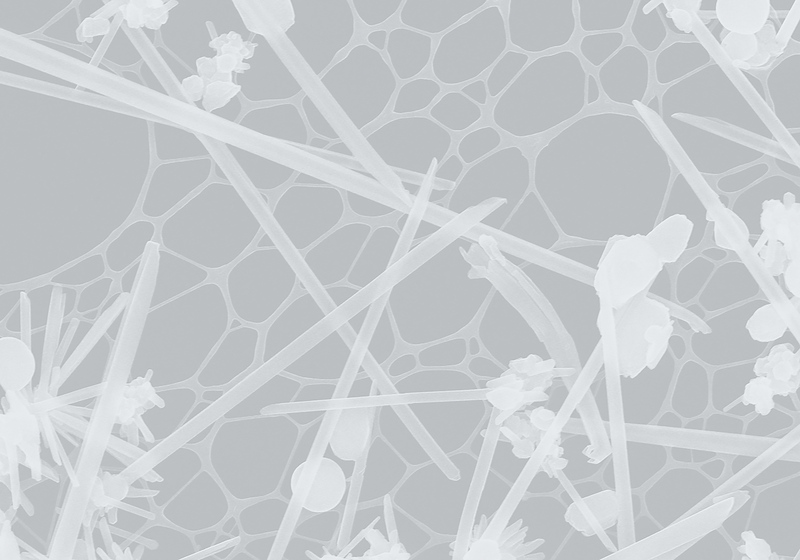 The main purpose of the event was for new graduate students to get a look at NUANCE’s facilities (EPIC, KECK-II, SPID, NUFAB, and BioCyro) and equipment to see whether it could be helpful in their research projects. 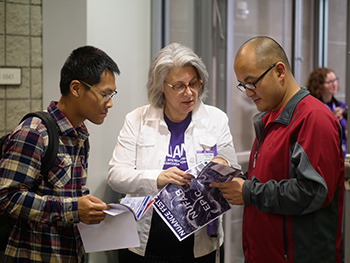 Each attendee was given a “passport” to keep track of which facilities they visited, and they received a raffle ticket if they got all the stamps in their passport. 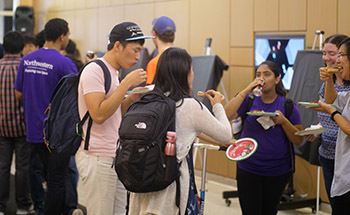 Once participants returned to the Cook Hall atrium following their tours, they partook in free pizza, “nano voting,” raffles, and took photos in the NUANCE Fest photo booth.